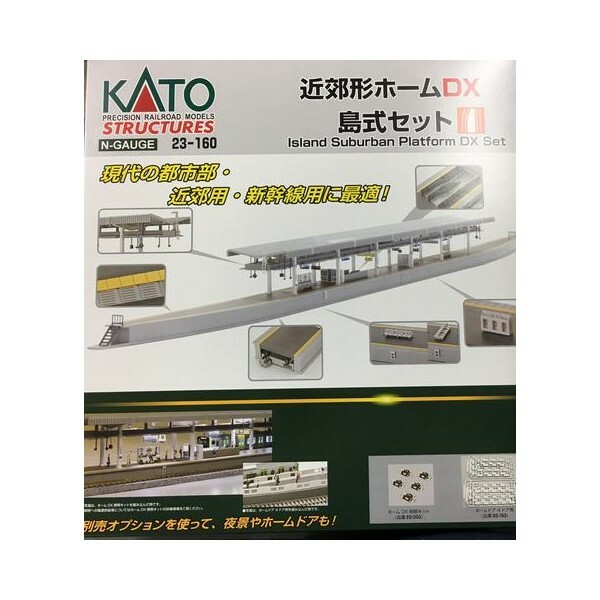 This platform comes in 4 sections and additional sections can be added if required. The end sections have one straight section and the other side tapered. This is ideal if you wish to have a passing loop at the station or just wish to run a double track round the platforms. 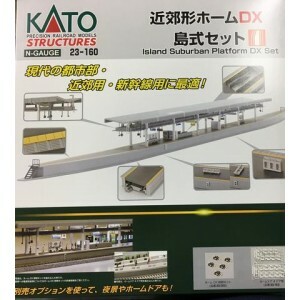 The set comes with illustrations and instructions in English together with suggestions for track layout around the platform.